Our staff tracks the most frequently asked questions and answers them here… Most defroster or product questions can be answered here. Frequently asked questions and answers on repairing separated defroster tabs, re-attaching tabs, conductive bonding. – My vehicles defroster does not work, now what? – What makes the Frost Fighter Tab kit conductive? – I used a Permatex kit and my defroster still does not work? – Tab damaged the defroster when it came off? 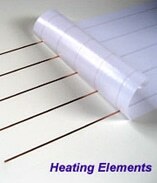 Frequently asked questions and answers on repairing scratched grids, repairing heating elements. – Do the grid repairs match the color of the defroster? 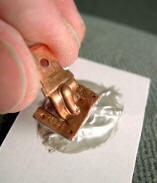 – Why isn’t the repair conductor conductive immediately? – How long a gap on the defroster grid can be repaired? – How long does it take to complete a repair? – I removed a sticker and my defroster stopped working in places. Find answers to frequently asked questions regarding Clear View defroster kits including how to install new or replace existing defrosters, problems with tint, minimum and maximum sizes and much more. – How do Clear View defrosters work? – What size Clear View defroster fits my vehicle? – My car does not have a defroster, what now? – Can I replace a damaged defroster with a Clear View defroster? – How do Clear View defrosters fit the window? 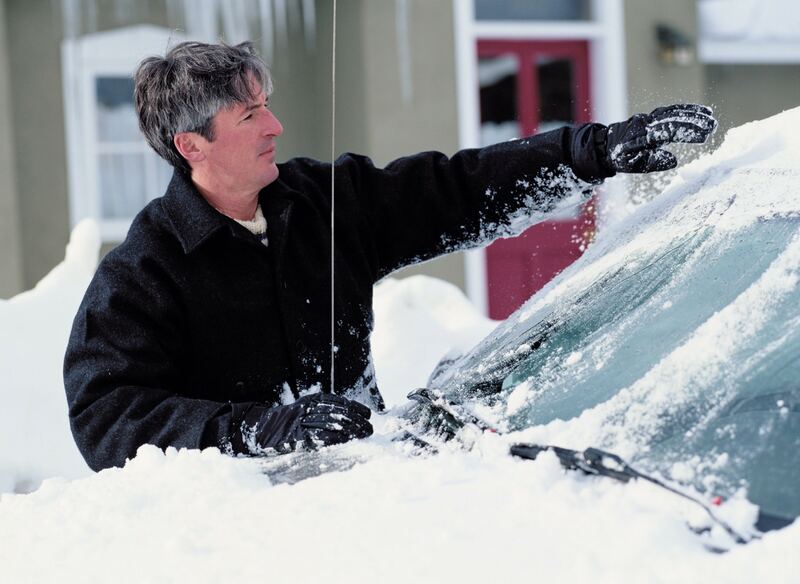 Your one stop guide to fix your defroster including how to troubleshoot and repair defrosters. The good doctor has put together several helpful videos showing how to test and repair rear window defrosters. More in-depth answers to defroster questions including custom grid spacing, tab removal from windows, Toyota Solara defroster replacement and more. 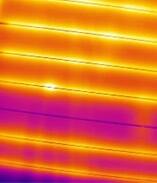 Our very own Doctor Defroster answers defroster questions on his blog, Ask Doctor Defroster. Contact the Doc and see his answers to most defroster questions. Yes we ship internationally! Please see our order page for more in international shipping and the best way to determine shipping costs.